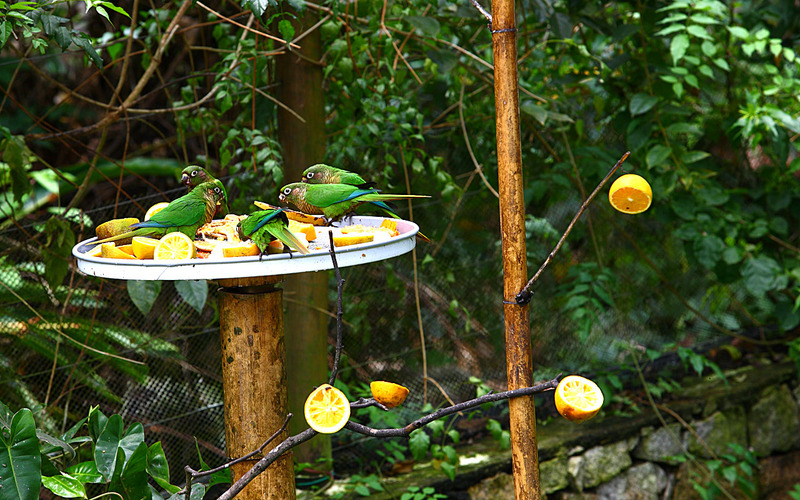 Ilhabela, one of the regions of coasts, beaches and Atlantic forest most preserved of Brazil, is host to a wide variety of birds that can be observed and photographed during single tours or in the excursions scheduled by Ilhasol with trade professionals. 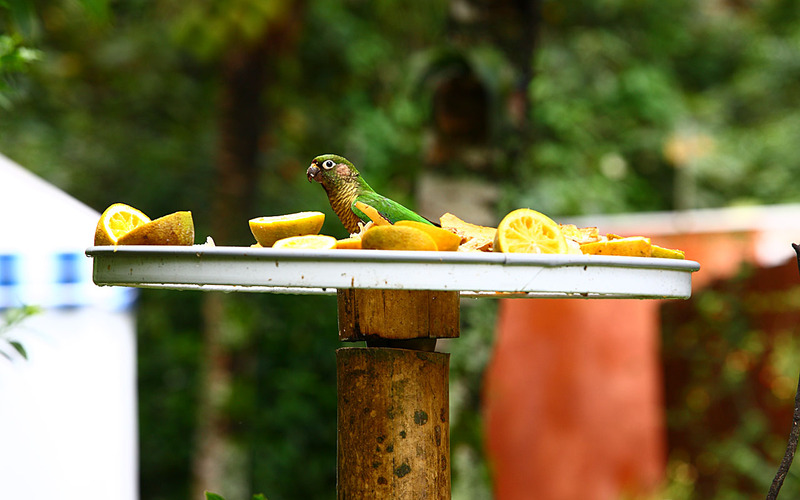 With comfort and tranquility the guest can watch the birds at the feeder the Hotel carefully installed in the social area, close to the Atlantic forest that surrounds it. 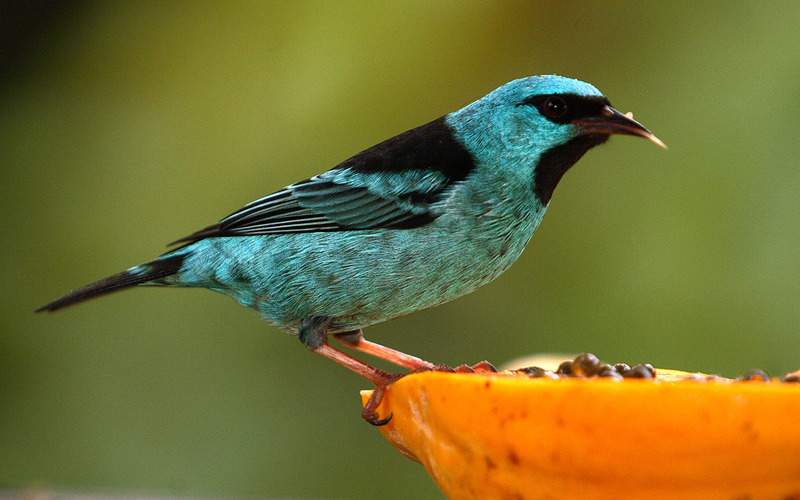 A profusion of amazing colors, amazing songs and curious behaviors are the delight of visitors. 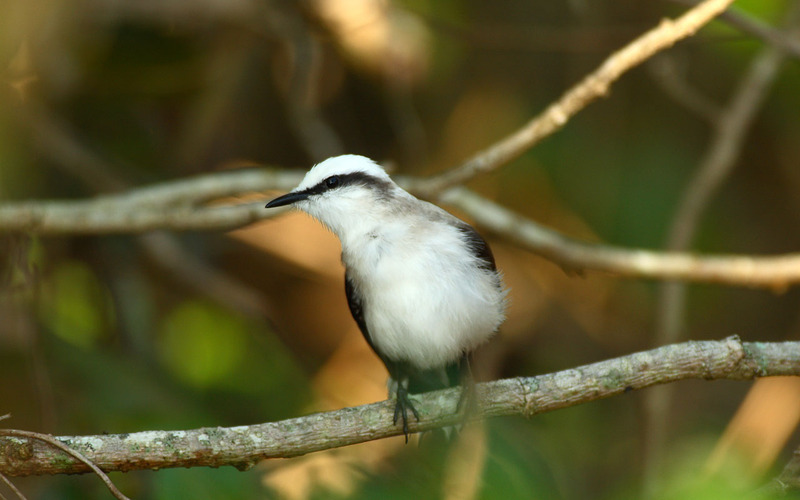 With nearly 300 km2 of preserved Atlantic forest and 130 km of coastline and beaches, Ilhabela has one of the greatest diversity of birds, typical of thick forest, migratory and Brazilian endemic birds. 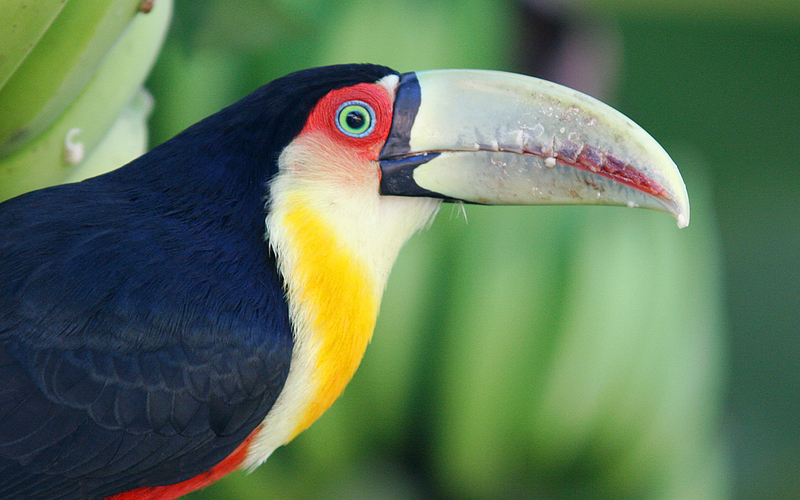 During walking on trails and coast you can see all kinds of birds, including the tie-blood , the saira seven colors, the sparrow, the toucan, the hawk, the martin fisherman … the gulls. 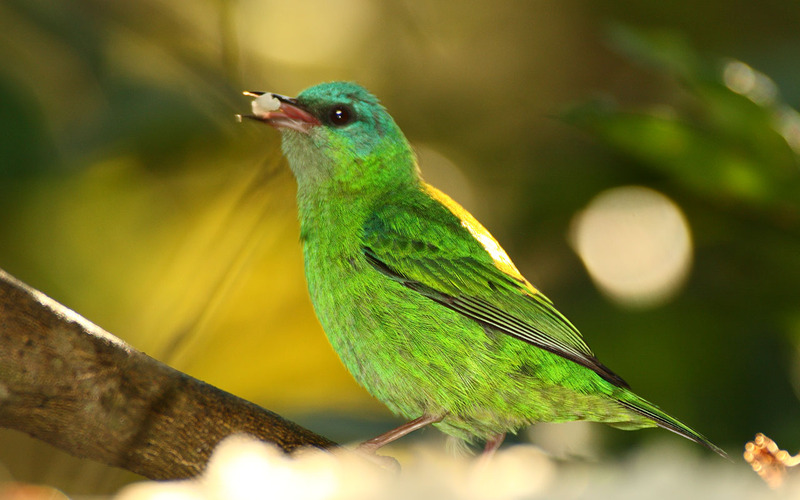 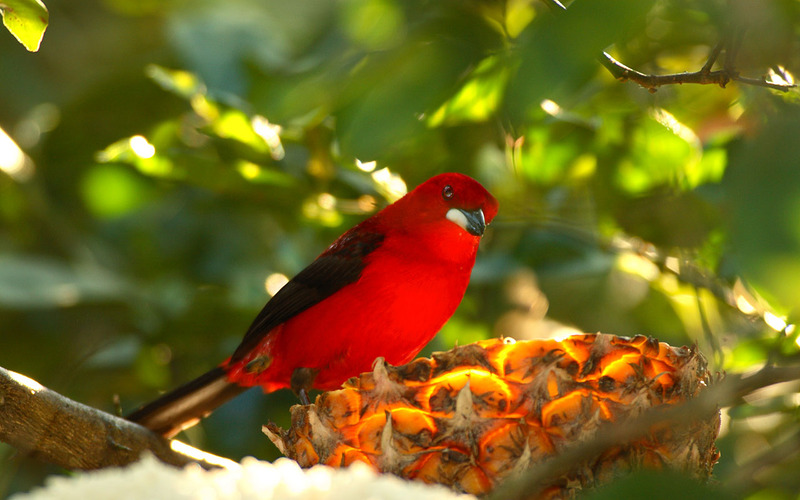 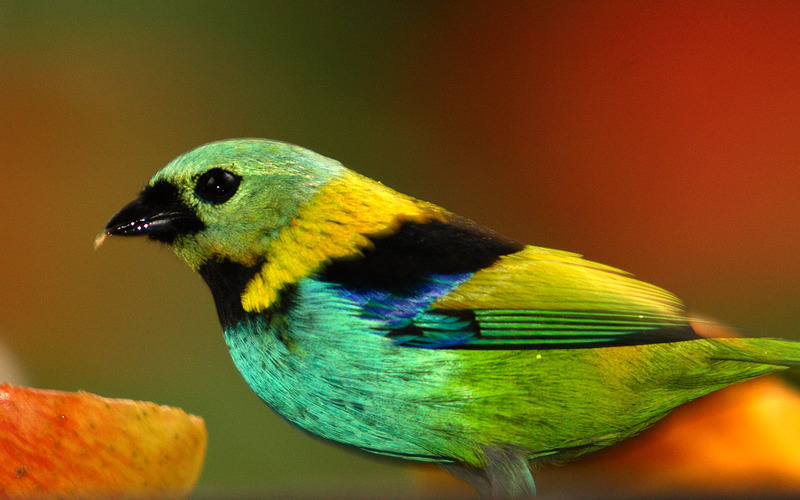 For the fans, the Ilhasol´s team schedule specific tours of bird watching in the State Park trails or in dense forests with professional guides. 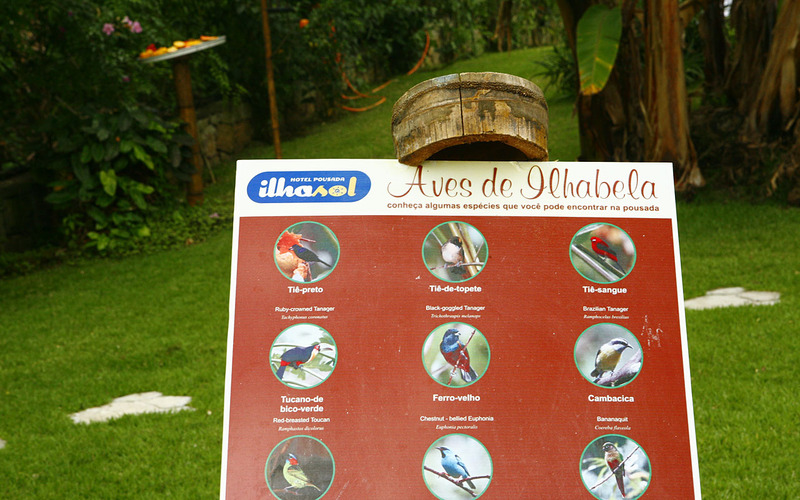 The Ilhasol, contributor to the CEBIO´s project Birds in Trail, maintains a bird feeder carefully installed in the social area where you can observe very closely with comfort the beauty and movement of these birds in their natural habitat, all within reach of a click. 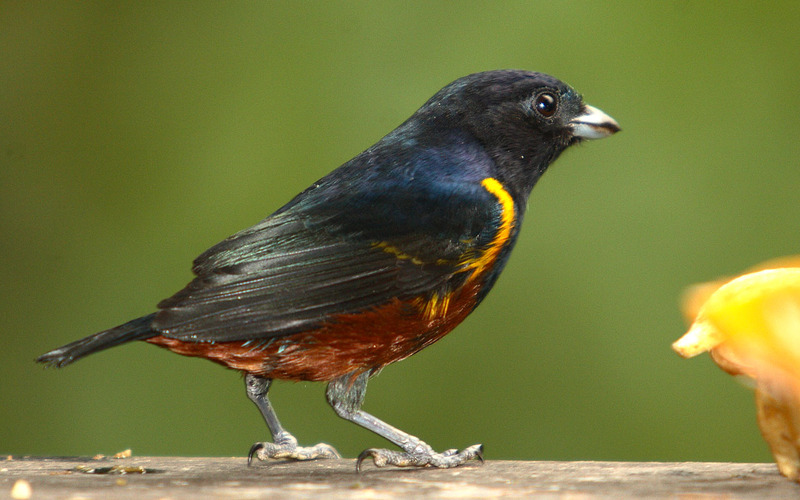 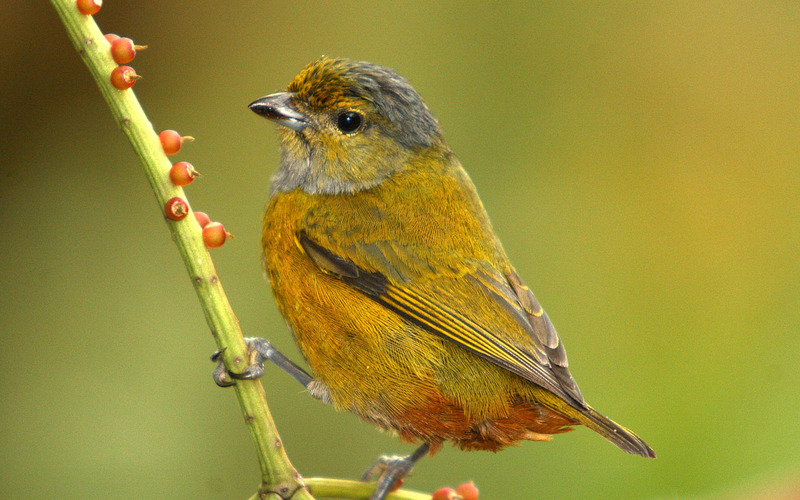 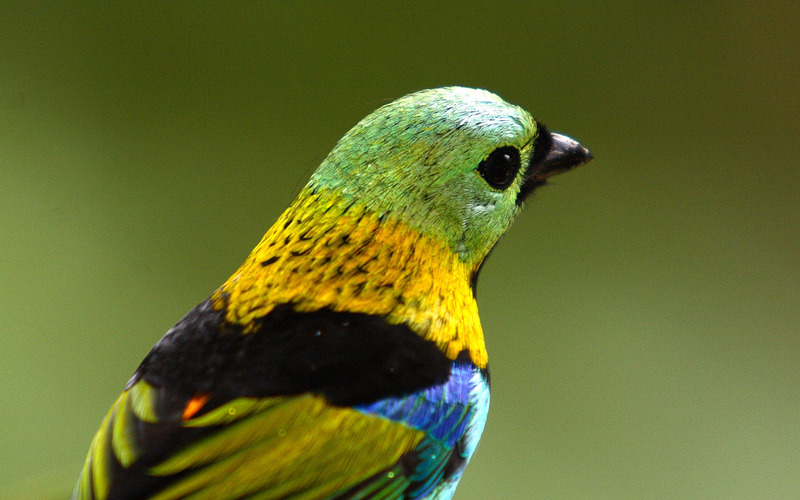 Descriptive cards with a photograph and the name of the most common species of the Atlantic forest allow the identification of birds seen.